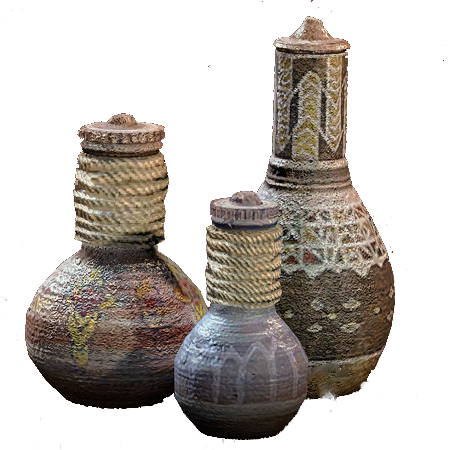 Health Boost Potion is a Potion in Horizon Zero Dawn. A brew made from animal extract. May be used to restore and heal, or boost health beyond full for a short period of time.